Livingston County, Michigan is Awesome! A great place to live, work and play! The Howell Area offers many events and festivals throughout the year. Here is a quick guide to four main festivals in our Howell Area. 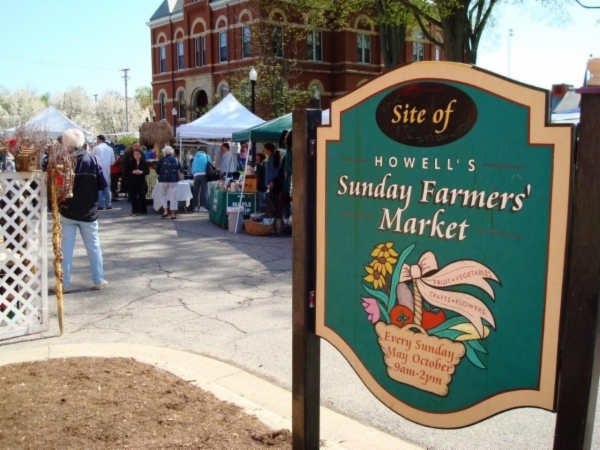 Downtown Howell welcomes the weekly Howell's Sunday Farmers’ Market, sponsored by the Howell Area Chamber of Commerce, which runs 9 a.m. to 2 p.m. from the first Sunday in May to the last in October. The market features the finest in locally grown produce, bedding plants, flowers, homemade goods and crafts. 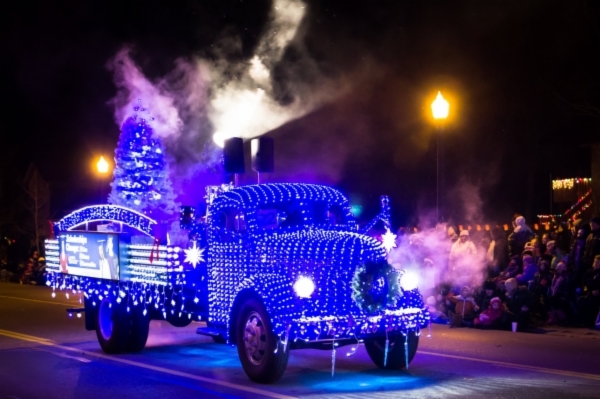 It’s all set against the backdrop of the historical Livingston County Courthouse and downtown Howell, which is listed on the National Register of Historic Places.Weekly entertainment and the energetic ambience of Howell’s downtown give the market a mini-festival atmosphere. 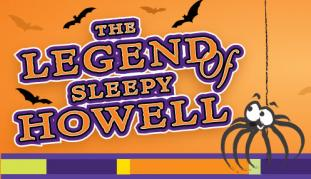 Contact the Market Manager at http://howell.org , or at 517-546-3920. The Michigan ChallengeBalloonfest, sponsored by the Howell Area Chamber of Commerce, is a community and family event. This event is one of the premier summertime activities in Michigan, offering entertainment for the entire family. 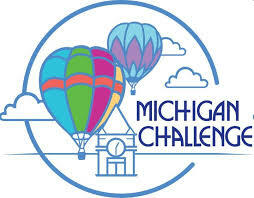 With balloon fly-in and launch events to an arts festival, carnival, skydiving team, stunt kites, live entertainment, and so much more, the Michigan Challenge Balloonfest in Howell, MI is an annual tradition you will not want to miss. For more information, please visit, michiganchallenge.com and howell.org. Did you know: Livingston is the third-highest-income Michigan location by per capita income ($31,609).